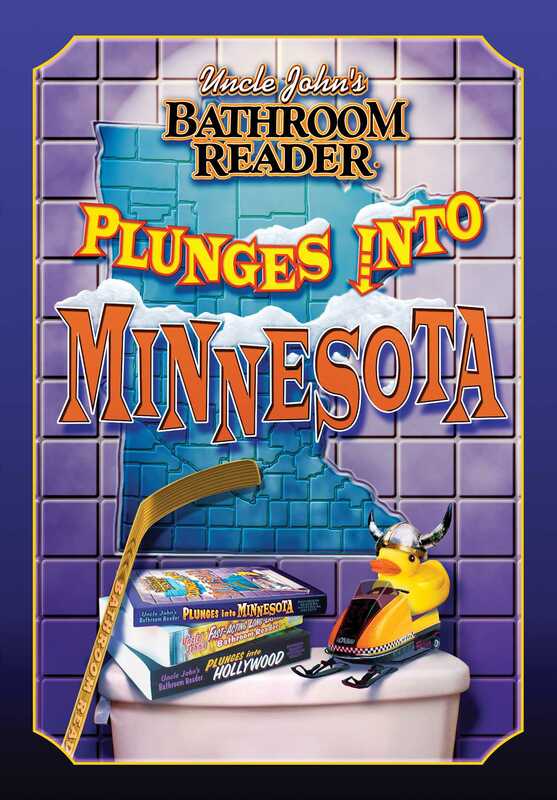 From the Mall of America to the world’s only two-story outhouse, we’ve got Minnesota covered like never before! * Hello from Lake Wobegon! The Bathroom Readers' Hysterical Society is a tight-knit group of loyal and skilled writers, researchers, and editors who have been working as a team for years. They understand the habits of a very special market—Throne Sitters—and are devoted to providing amazing facts and conversation pieces.